The Pacific Coast of Mexico provides a much more peaceful beach retreat than the Caribbean coast on the opposite side of the country, with miles of deserted, sandy beaches surrounded by rugged cliffs and mountains. 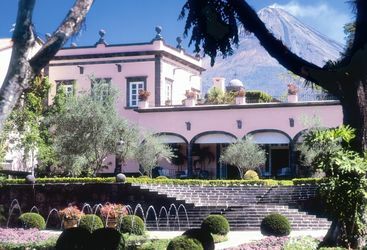 Our luxury hotels here provide an equally relaxing experience in tranquil settings, with the Cuixmala set in a huge area of private land and Hacienda San Antonio located in the highlands, at the foot of the Colima Volcano. For those who'd rather spend their holiday mountain biking, water-skiing or fishing, the Cuixmala also provides a huge array of outdoor activities, including these and many more. 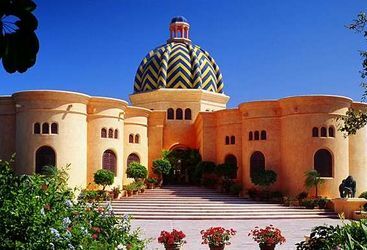 So, whatever your holiday preference, take a look at our top picks for places to stay on the Pacific Coast of Mexico.